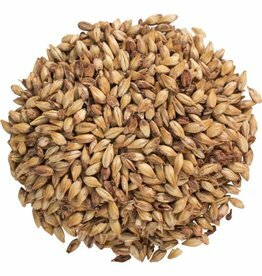 GoldSwaen©Classic Intensifies the beers body and its smoothness, promotes head formation and retention. 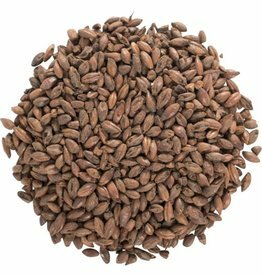 Creates soft toffee notes in the beer aroma. GoldSwaen©Light is a type of caramel malt. Intensifies the beer's body and its smoothness, promotes head formation and and retention. 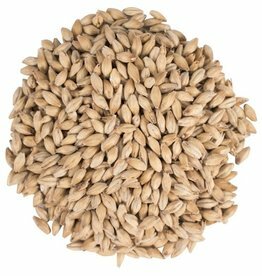 Creates soft toffee notes in the beer aroma. 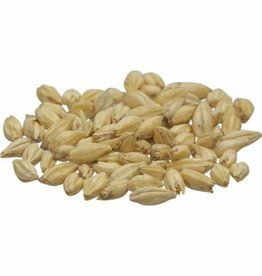 Enhances color slightly and brings sweetness and malty aroma to your beer.